He also offered his condolences to Atal Bihari Vajpayee's relatives, friends and colleagues. Tibetan spiritual leader the Dalai Lama has condoled the death of former prime minister Atal Bihari Vajpayee, saying he was an "eloquent" supporter of the Tibetan people and a "friend". In a letter to Atal Bihari Vajpayee's foster daughter Namita Bhattacharya yesterday, the Dalai Lama said with his passing away, India has lost an eminent national leader. "We met regularly during the course of his career and I continued to visit him at (his) home after he retired. Shri Vajpayee was a truly dedicated politician. With his passing away, India has lost an eminent national leader. His eloquent support of the Tibetan people began in the late 1950s. Since then, he regularly took Indian governments to task in Parliament, prompting them to take a stronger stand on Tibet," he said. "I feel privileged to have known him and am honoured to have counted him as a friend," the spiritual leader added. 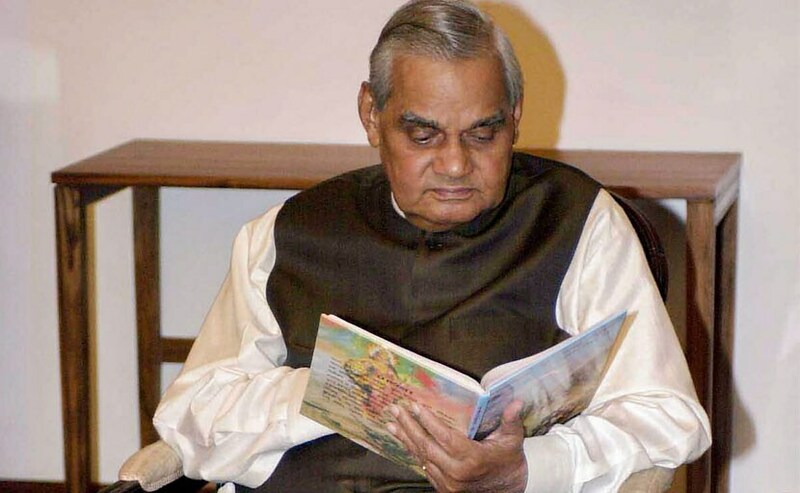 Atal Bihari Vajpayee, who served as India's prime minister three times, died at All India Institute of Medical Sciences (AIIMS) hospital in Delhi yesterday following prolonged illness. He was 93.